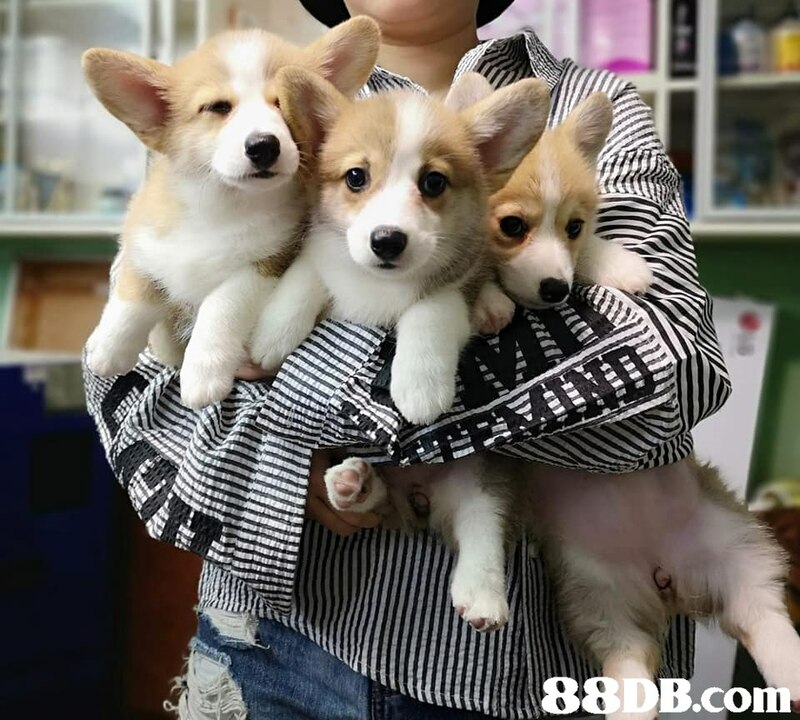 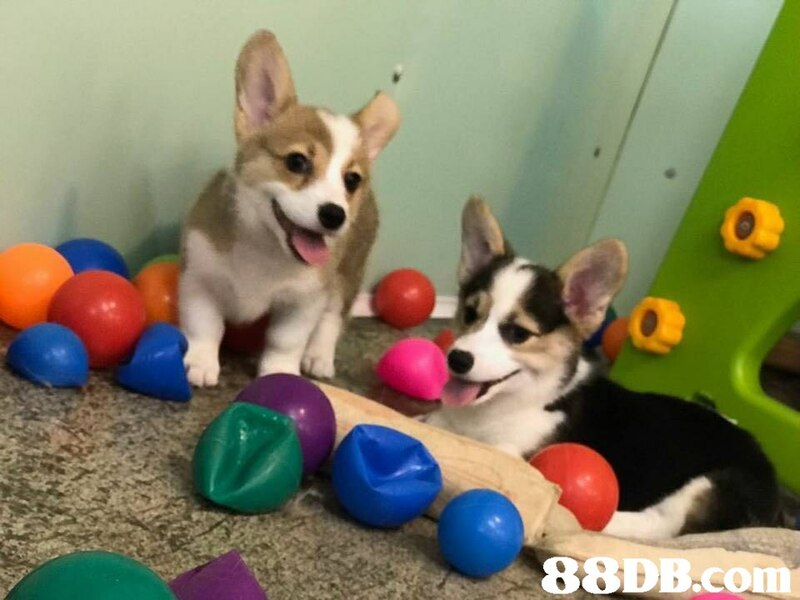 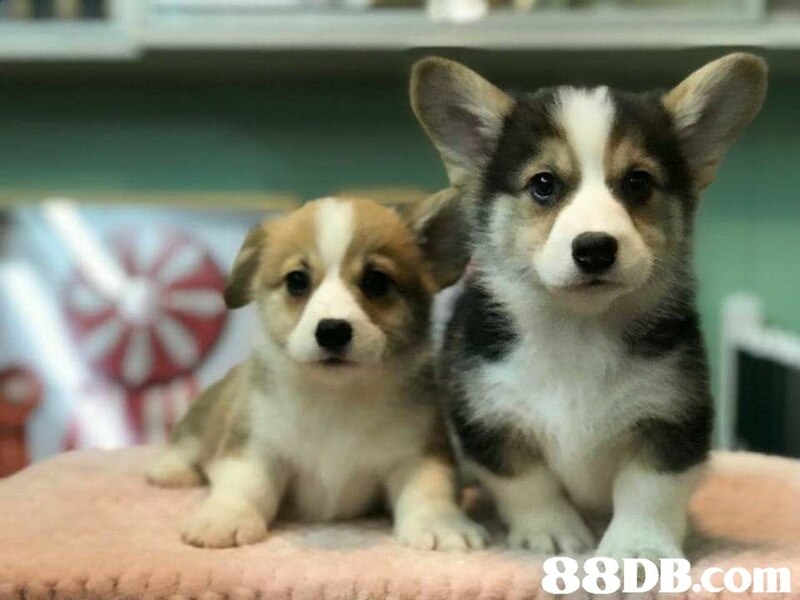 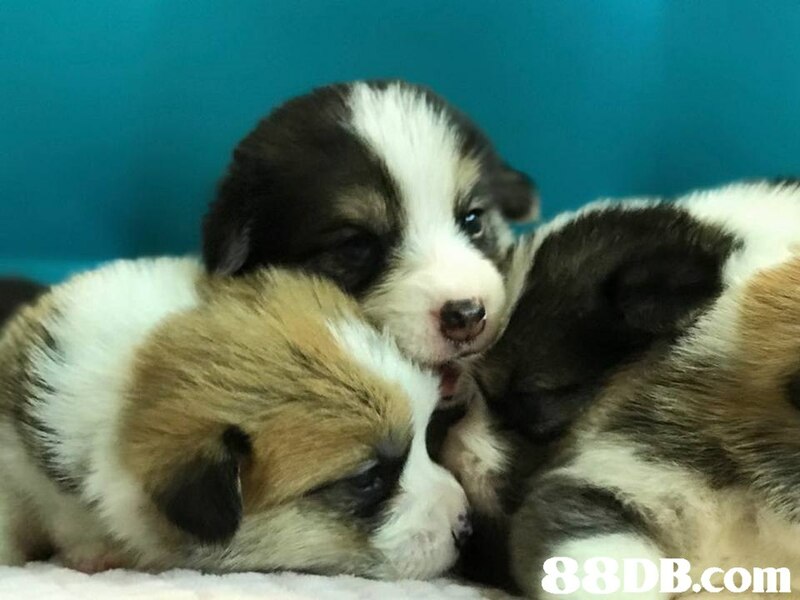 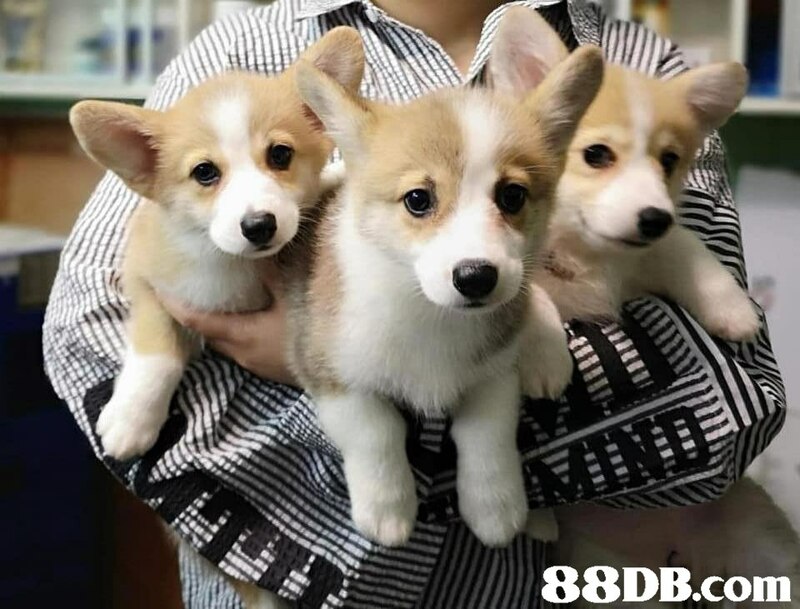 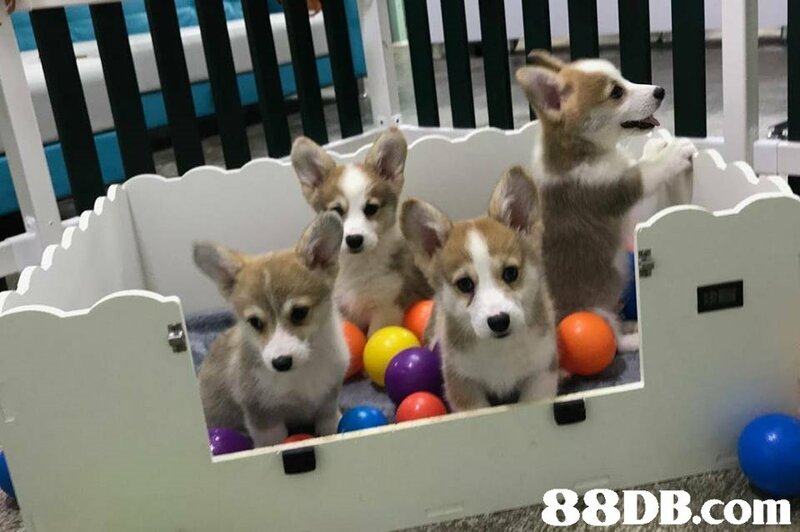 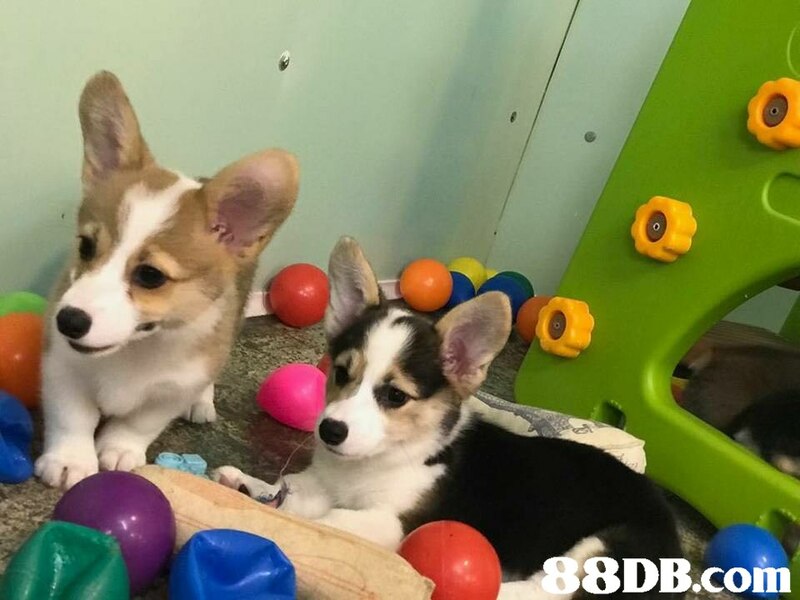 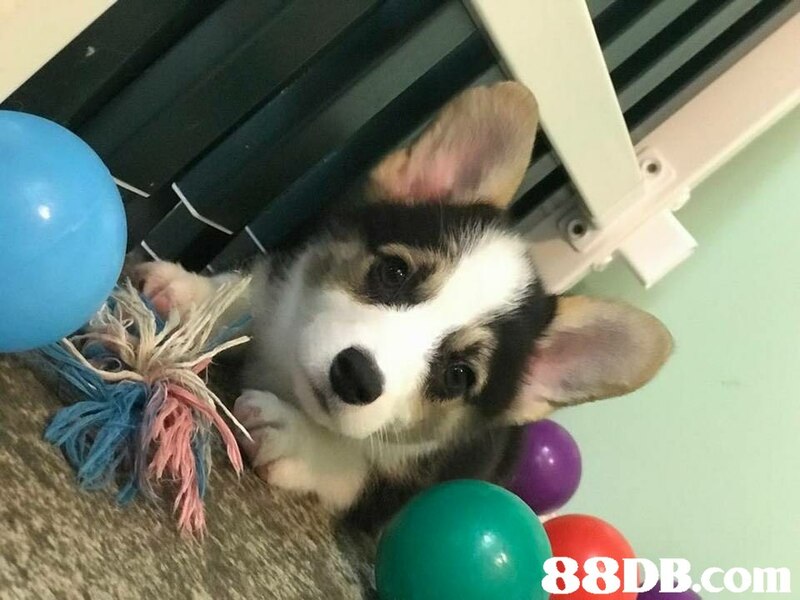 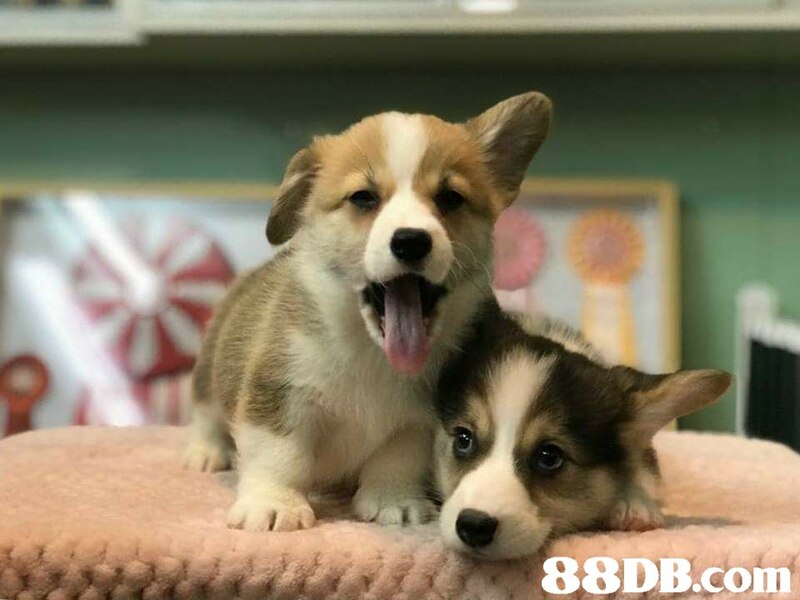 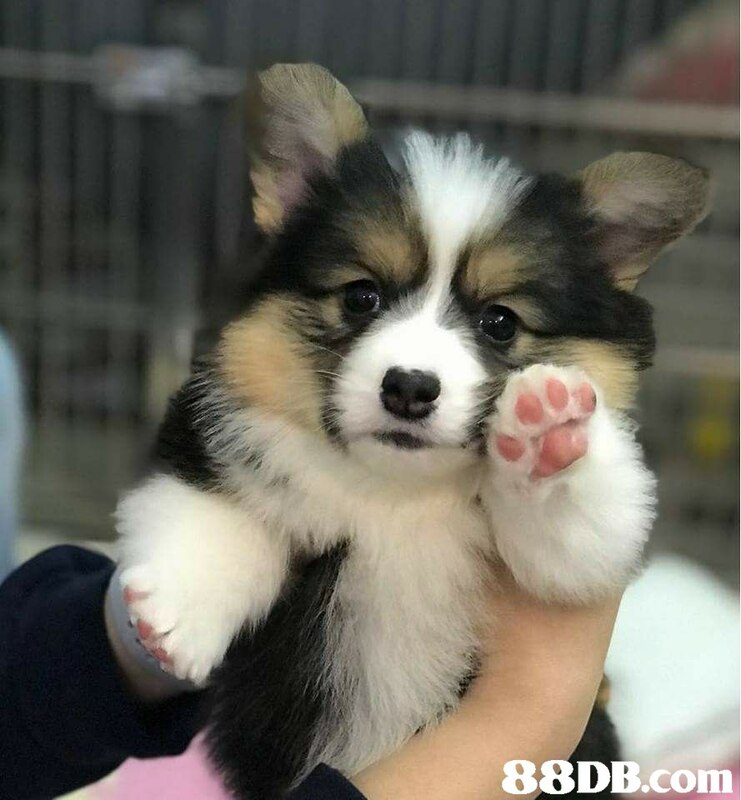 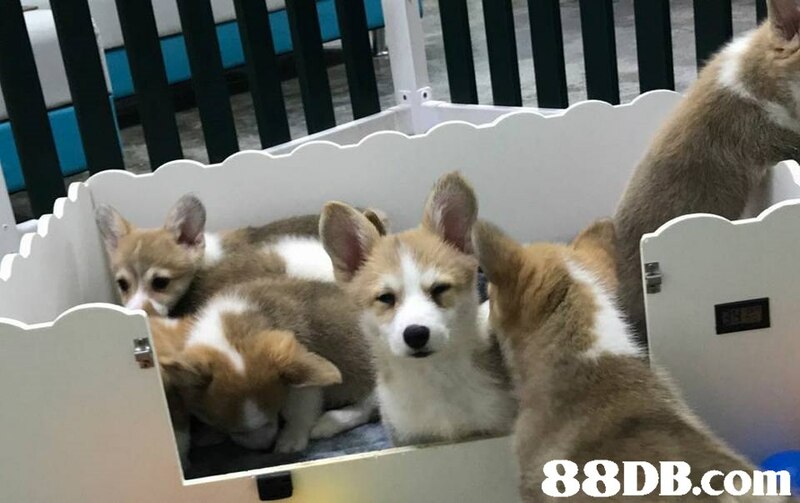 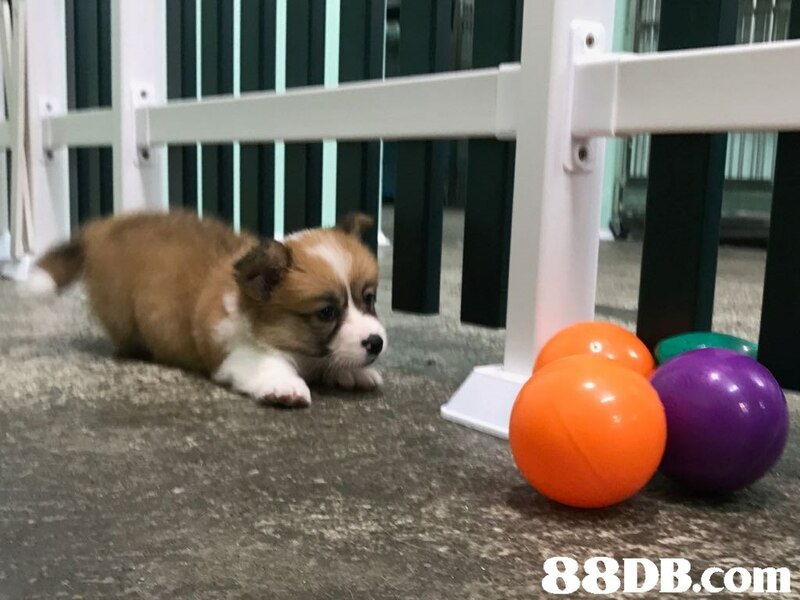 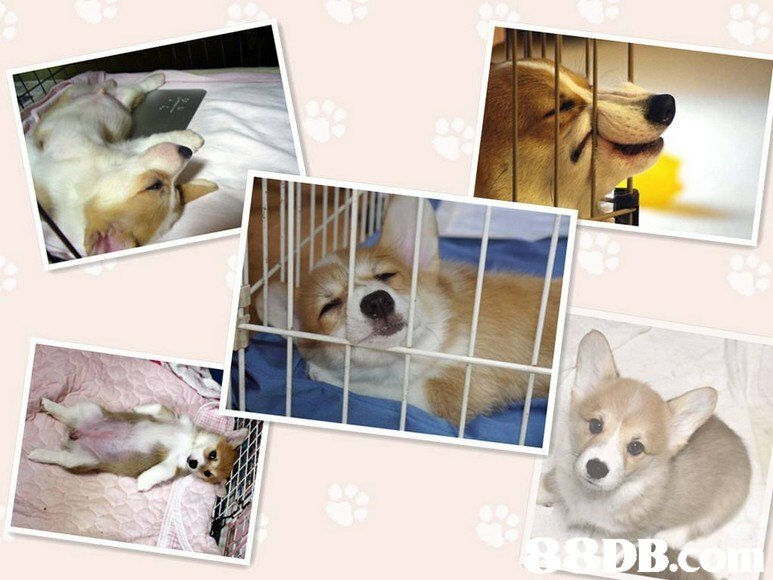 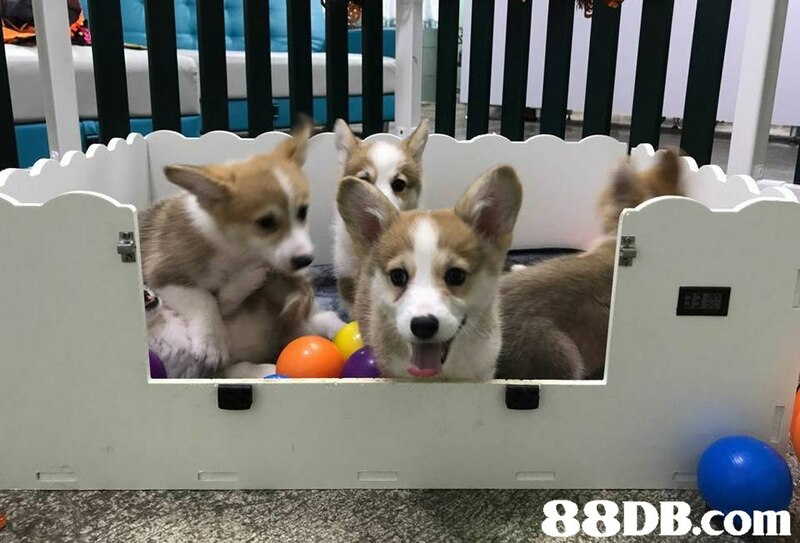 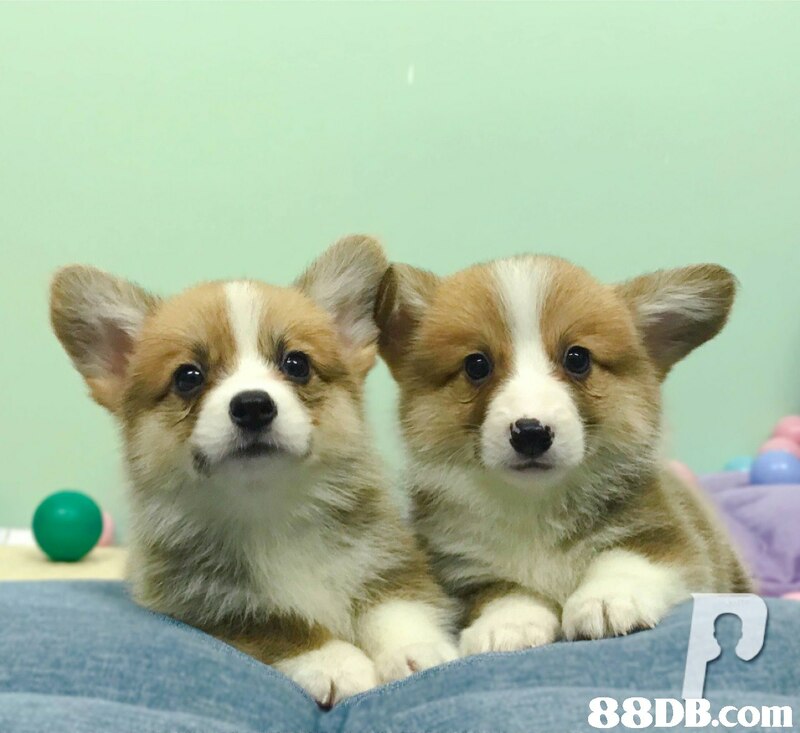 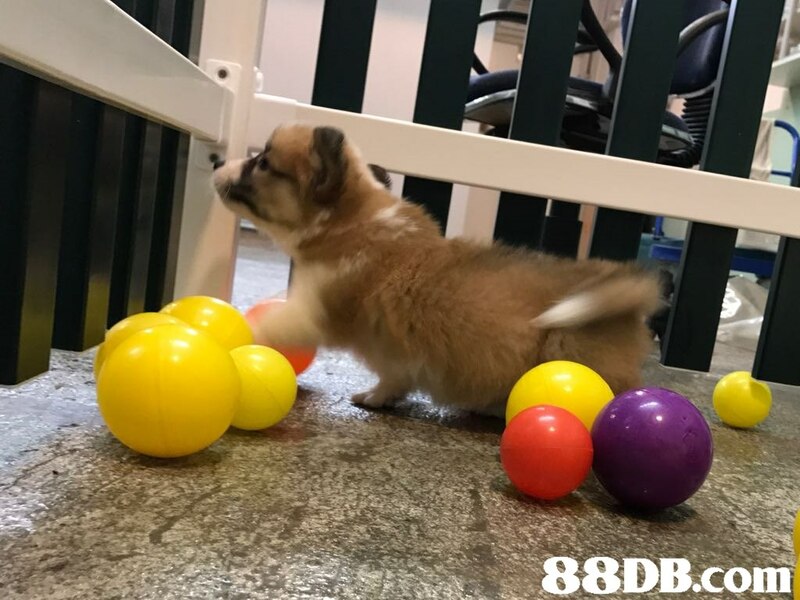 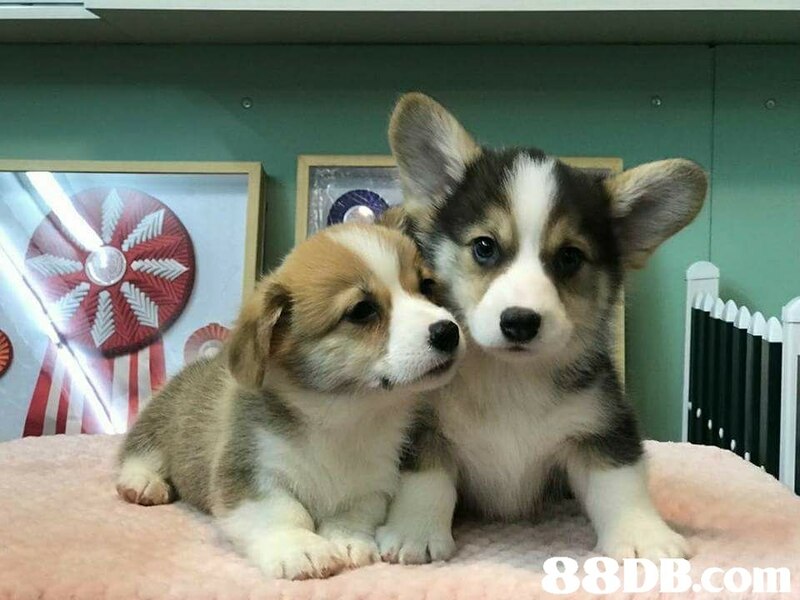 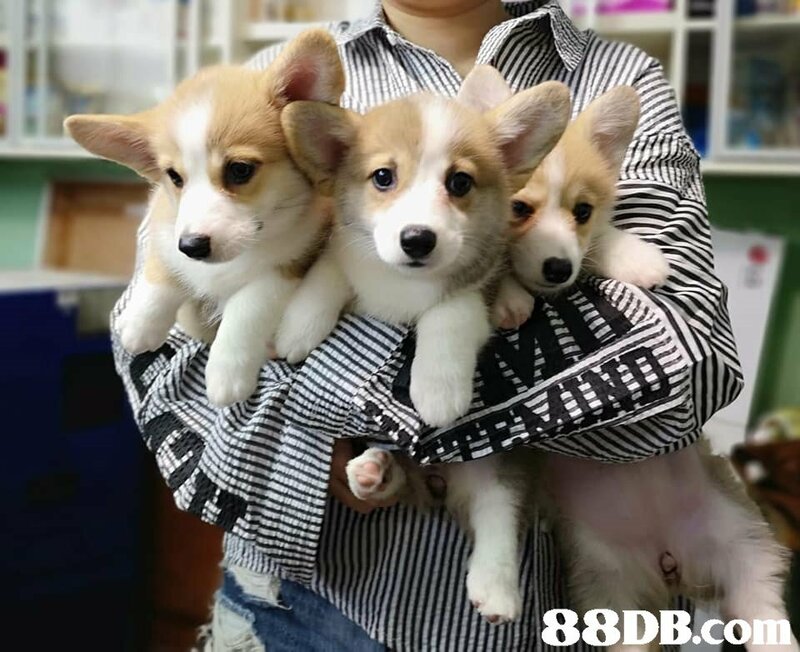 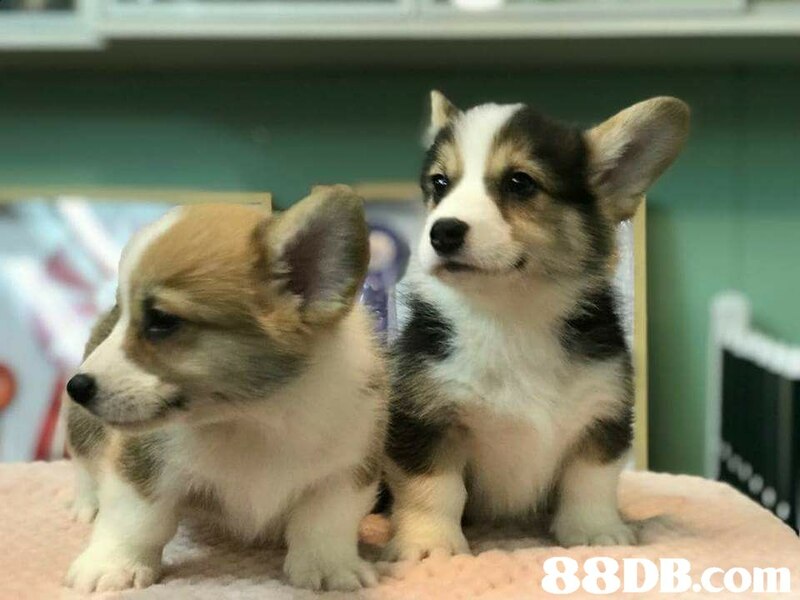 Our service includes breeding and raising high-quality Welsh Corgi. 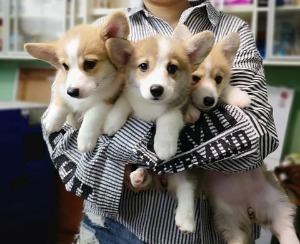 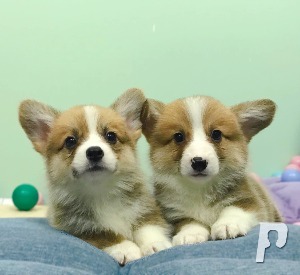 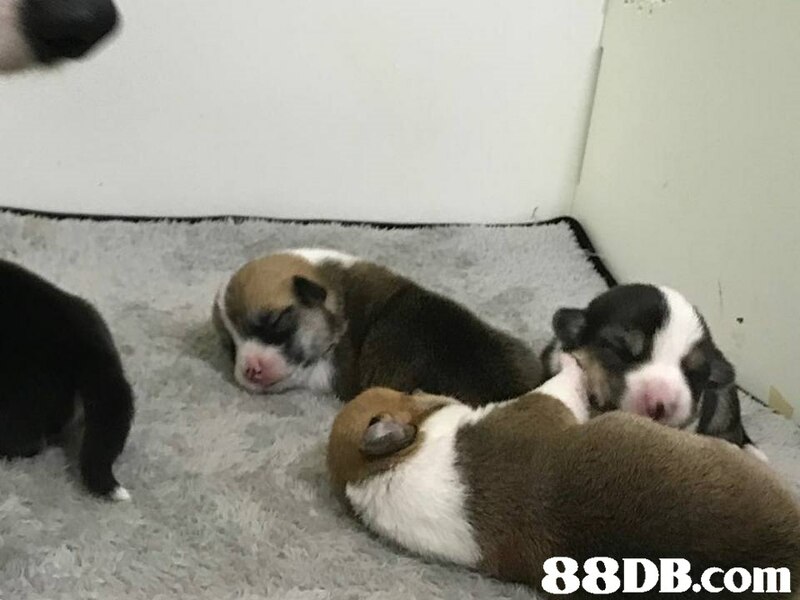 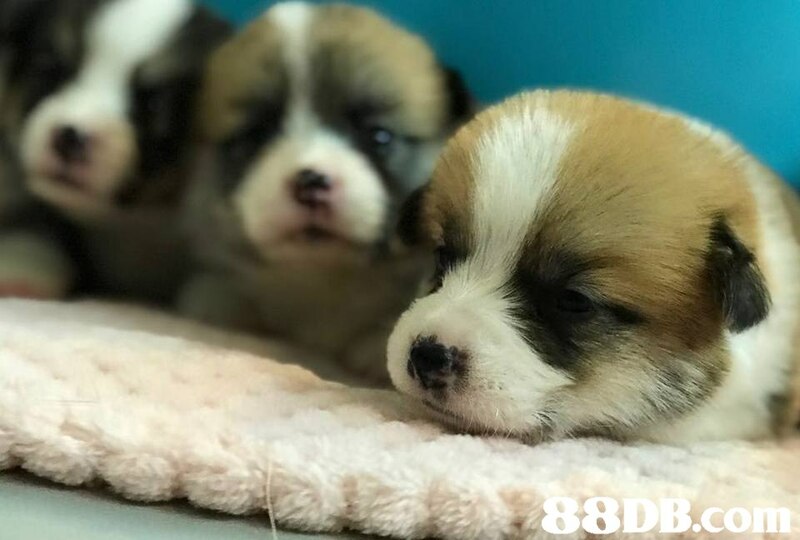 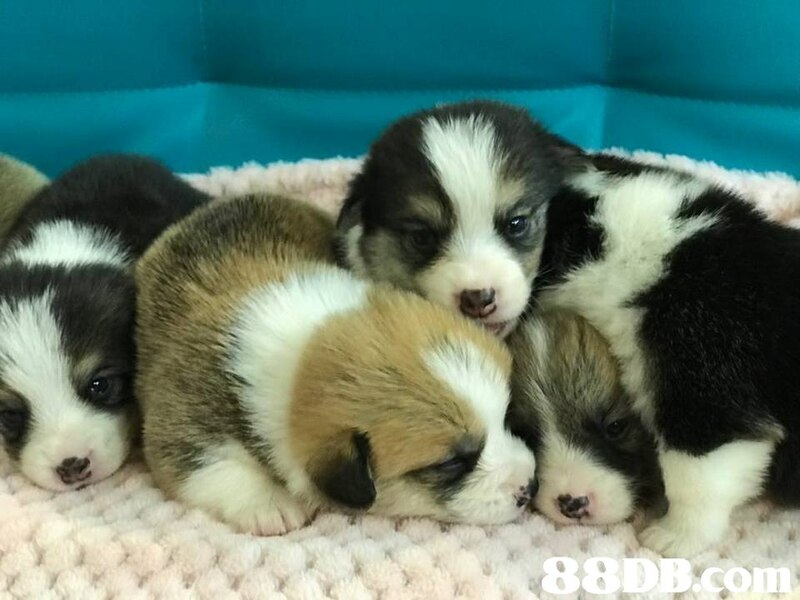 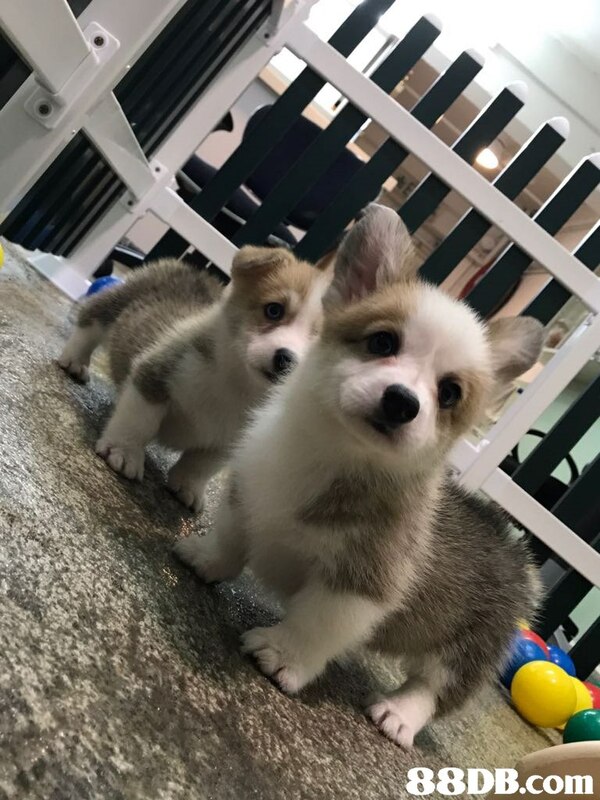 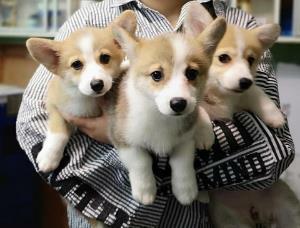 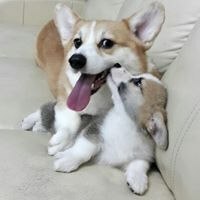 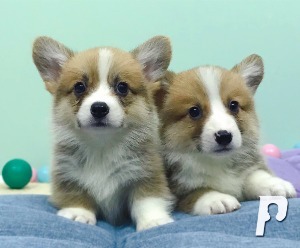 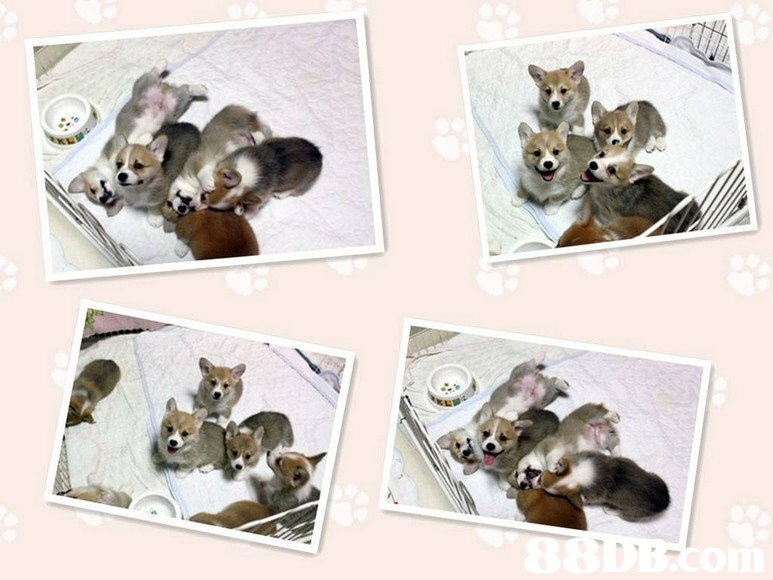 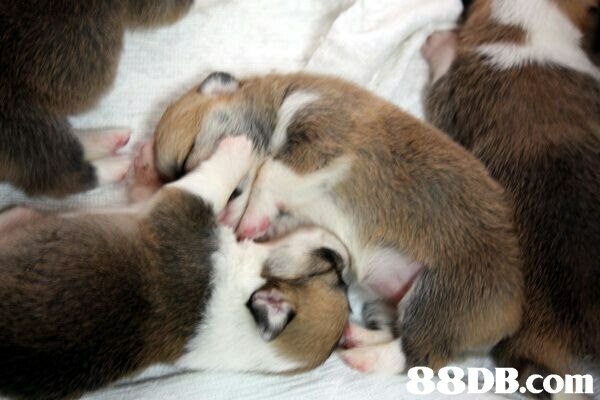 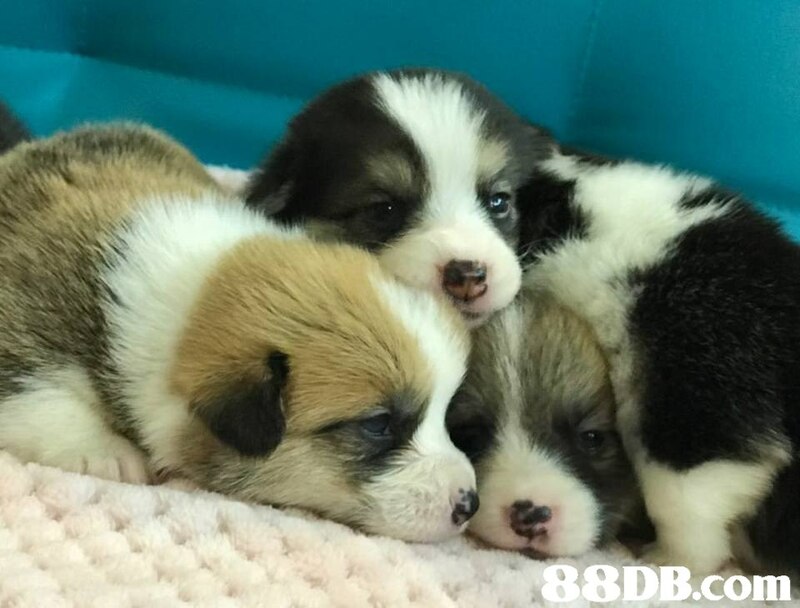 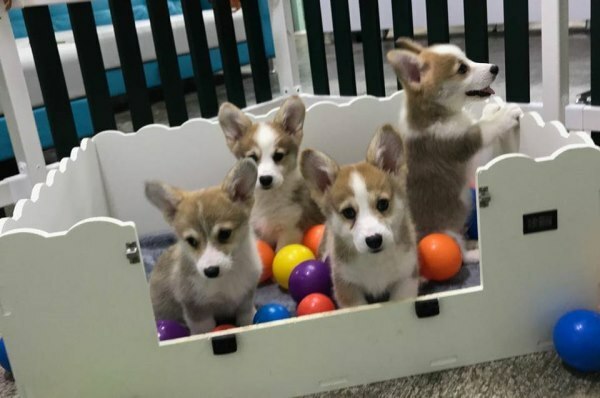 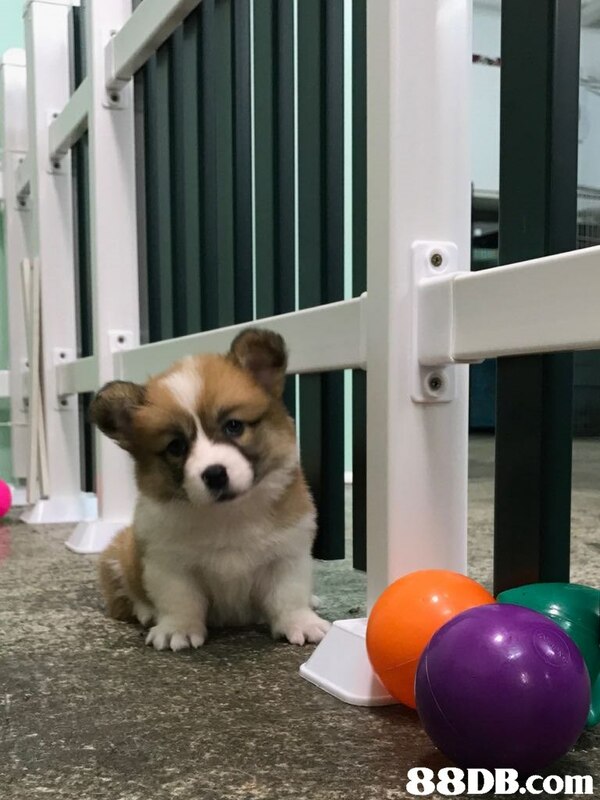 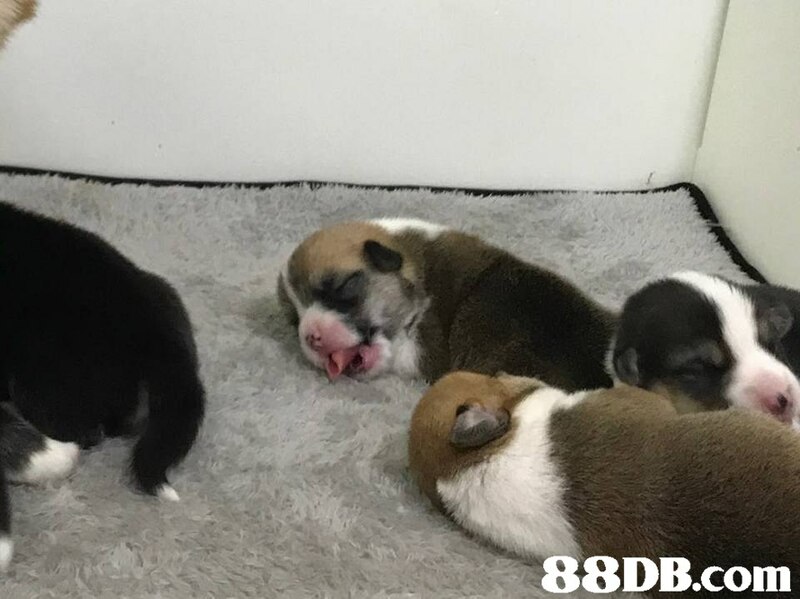 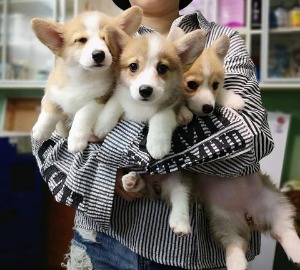 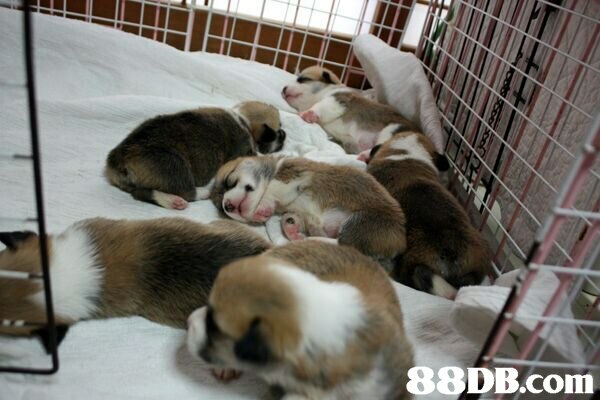 All puppies are bred from award-winning, showcase standard Corgis. 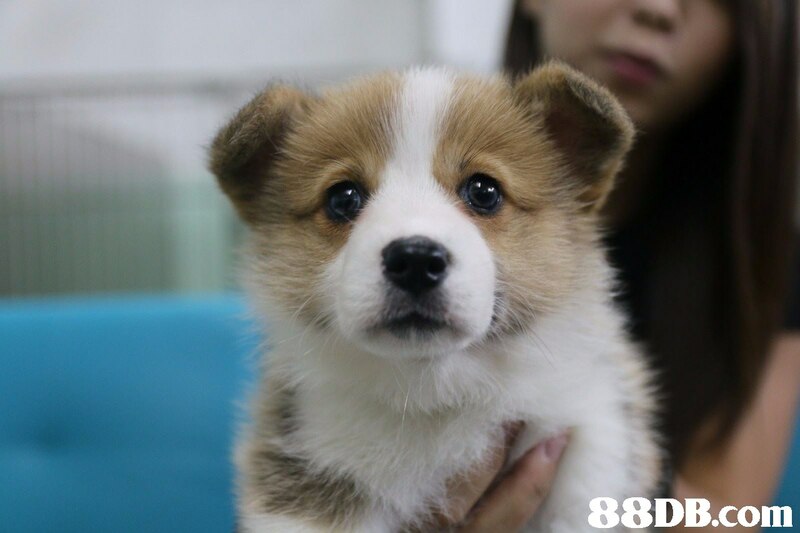 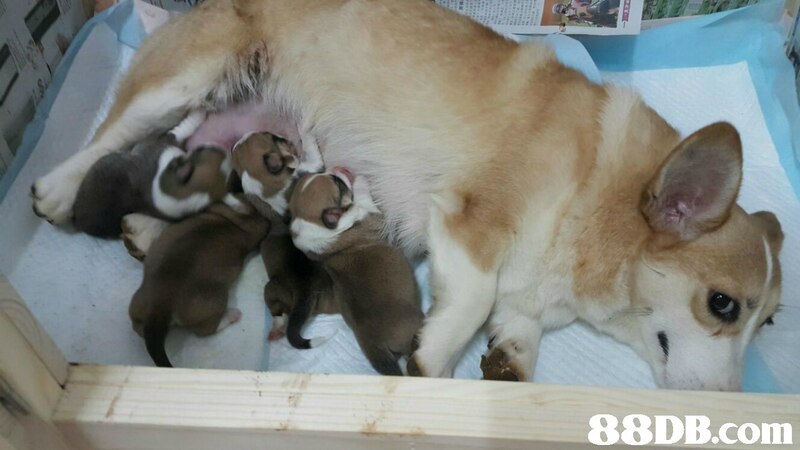 We provide service in applying for the official birth certificate of puppy. 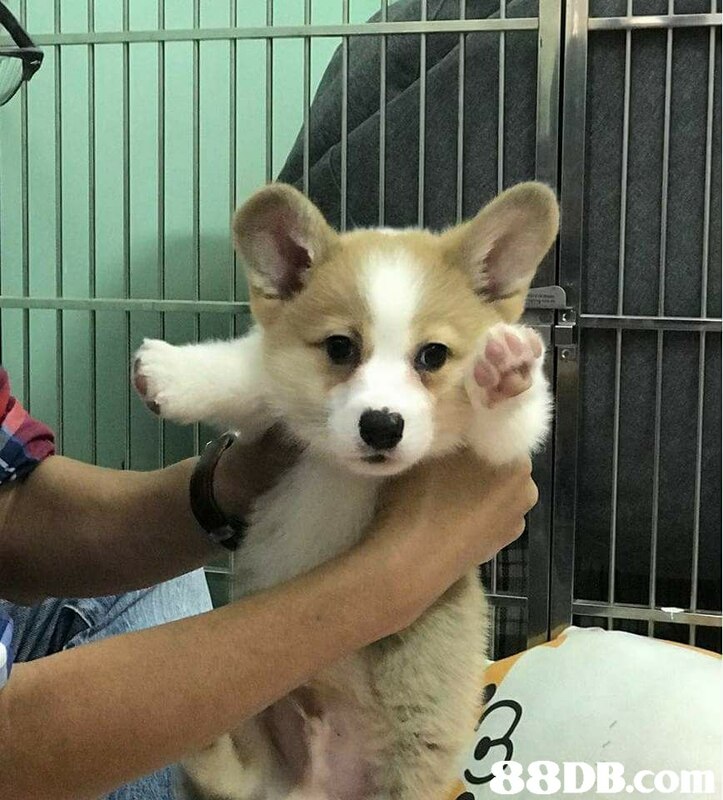 One-month healthy grauntee. 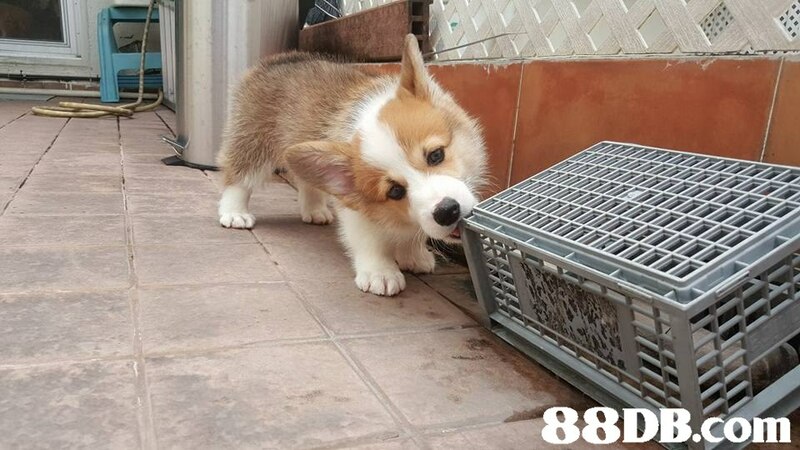 A wide range of choices can be found here, from a daring fluffy pet or a smart champion dog. 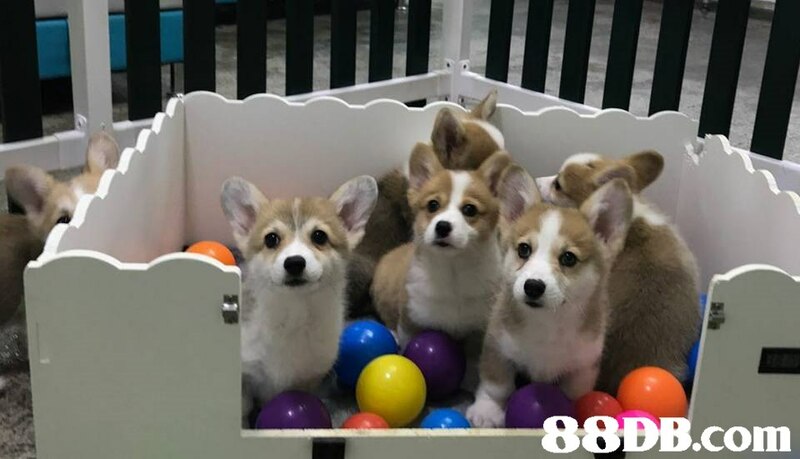 Contact us at 6840 4712 Ms. Cheung for more details.